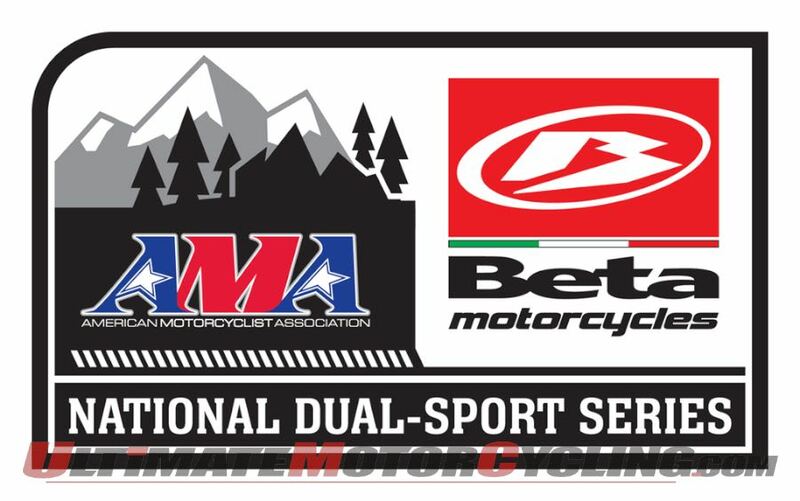 The Big Woods 200 is a 2-Day Dual Sport Event, which is sanctioned by the American Motorcyclist Association. Participants of our events are from WI but we also draw participants from throughout the United States. NOTE: this is not designed to teach you how to ride a motorcycle; see Wisconsin Off Road Adventures for beginner rider training. This is for GS1200, GS800, V-Strom, Super Tenere, Tiger, KLR650 and similar larger bikes. The route involves minimal asphalt, many miles of gravel, a few miles of sandy roads and enough 4wd trail miles to develop new skills. Some of the 4wd trails are listed as optional Hero Sections because of the extra challenge. Saturday's route is usually ~150 miles and Sunday's route is usually ~100 miles. Suitable off-road tires are required! $150. • Free on premise camping with NEW showers. No reservations. Limited hook-ups but we make space for all. The fairgrounds will be the central location for ride main activities - registration, start and finish. Free camping is available at the fairgrounds. Lodging is also available at these local motels. Please call for rates and reservations. 1. Safari Motel: (715) 473-3521. Walking distance from fairgrounds. 2. Crystal Bell Bed & Breakfast: (715) 473-2202. 3. Potawatomi Carter Casino Hotel: (800) 487-9522. Located four miles from fairgrounds. American Motorcyclist Association membership is required. Click here to become an AMA member. We require electronic registration via the Register button below. No refunds within two weeks of the event. Refunds are on a case by case basis and a check may be issued. Max sound level=96 decibels. On premise sound testing will occur. Saturday has an optional route that is suitable for those who desire to develop skills without the pressure to keep-up with the pack. Saturday will begin with a discussion about essentials; proper tire inflation (deflation), how to read a Roll Chart, navigating ruts, riding over small logs, etc. The day's route will be shorter and the pace will be slower. Men and women and all ages are invited. Sunday's route will be the standard route when you can opt-in or opt-out of the more challenging single-track sections. This route requires suitable off-road tires. If you don't have knobbies we will route you around the challenging sections. We've made the route challenging for 2018 BW200!! !